89 – 89 French riders have entered at least one WorldSBK race weekend. 74 of them were race starters and 52 managed to score at least one championship point. 50% – Ducati have won half of the races run here: 15 out of 30. 34 – 34 podium finishes for Ducati at this track, the record value for Magny-Cours. Yamaha follows with 14 and Kawasaki with 12. 23 – The most successful French rider in WorldSBK history is 1990 World Champion, Raymond Roche: he won 23 races from 1989 to 1992. 8 – Only one race has been won here starting outside the top-6 grid spots: Haga won from eighth on the grid in the second 2004 Race. At this time the rows contained 4 bikes, so all the wins in Magny-Cours came from the first two rows of the grid. 7 – Seven different manufacturers have claimed pole here: in the last five race weekends Kawasaki started from pole here four times, missing out only in 2015 (Leon Haslam, Aprilia). 7 – In the last seven years, only British riders have started from pole in Magny-Cours: Cal Crutchlow (2010), Jonathan Rea (2011, 2016), Tom Sykes (2012 to 2014) and Leon Haslam (2015). 5 – The most successful rider here is Noriyuki Haga, with five wins from 2004 to 2009. Sykes can equal this record if he is able to secure a double victory this weekend. 5 – The record number of front row starts here is five, which was set by Jonathan Rea last year. His countrymen James Toseland and Tom Sykes follow at 4. 5 – Kawasaki are the only manufacturer who have recorded five poles here (1991, 2012, 2013, 2014, 2016). 4 – We have four WorldSBK Magny-Cours winners in the current field: Tom Sykes (3), Jonathan Rea (2), Chaz Davies (2) and Marco Melandri (1). 3 – Tom Sykes holds the record for most poles at Magny-Cours: 3 to Troy Corser, James Toseland and Jonathan Rea’s 2. 2 – Only two riders among the current ones have started from pole here: Kawasaki duo of Tom Sykes (2012, 2013, 2014) and Jonathan Rea (2011, 2016). 2 – There are only two riders who have taken three straight wins at Magny Cours: Noriyuki Haga (a double in 2007 and Race 1 in 2008) and Tom Sykes (Race 2 in 2012 and a double in 2013). Chaz Davies is in the position to aim for this record as he recorded the double last year. 1 – Despite recording 15 wins at this track, a Ducati bike has started from pole only in the 2003 weekend, when James Toseland recorded his maiden WorldSBK pole. 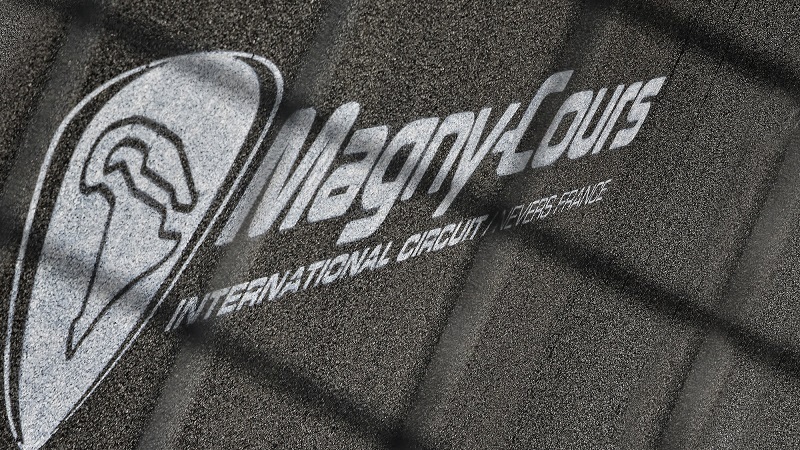 1 – The only French winner at Magny-Cours is Sylvain Guintoli (2012 Race 1; 2014 Race 1).